The super stylish New Vauxhall Viva has arrived at Charles Hurst Vauxhall in Belfast, Lisburn, Portadown and Chimney Corner. The new Viva is the latest Vauxhall to feature the new 1.0-litre three-cylinder ECOTEC engine, after it was first seen in ADAM ROCKS AIR and the New Corsa. 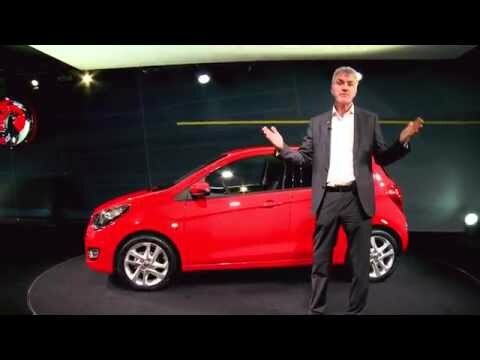 The ECOTEC engine has been specially developed for the VIVA, its 75PS powertrain is smooth and efficient and is coupled with a five-speed transmission. 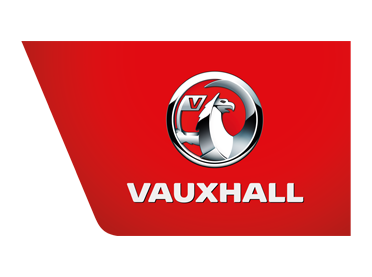 The new Vauxhall VIVA will be available with two trim levels: SE and SL which have been carried over from the original model of the 1960's. The SE trim will have Air Con and ecoFlex versions, giving customers the choice of fourwell-specified models (SE, SE Air Con, SE ecoFLEX and SL).